In the US there is countless number of rivers, lakes, shores, waterways. Anglers are offered great sport with an endless number of freshwater species of fish. But, most of the anglers prefer for trout fishing. So, you should have perfect knowledge about trout fishing and collect the all needed information of fly fishing as a fisherman and trout fishing equipment. First of all you must have the basic idea of trout fishing. The diet of trout is highly diverged. Any types of small shoal fish, especially minnows and worms and grubs are food for trout. 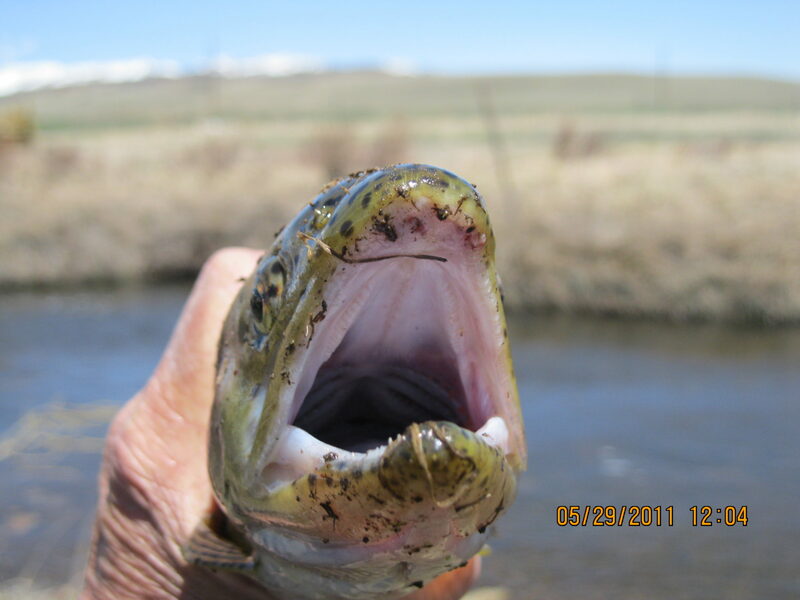 Insects are the main source of food for trout. They strike different types of artificial flies and nymphs. Trout can be catch bait, similar to simple worms or lures, artificially spun. Flies, complex hand tied and colorful form of insects can be used to catch trout. Most of the challenging and exciting anglers prefer to use flies for trophy trout fishing. Fishing equipment and Trout Fishing Equipment are the most important part of fishing. The anglers always want to get the best equipment to catch fish. 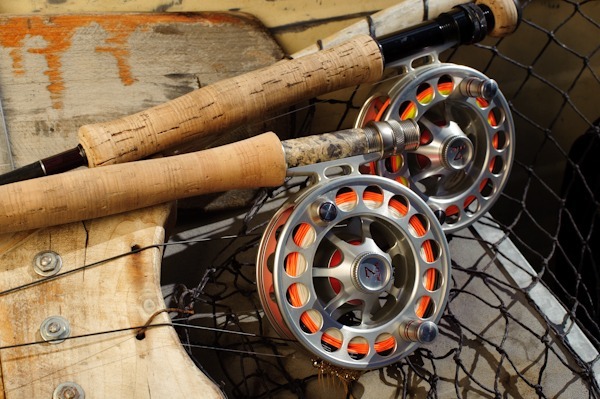 So, for trout fishing you must choose the best trout fishing equipment. This equipment are fishing rods, fishing reels, fishing tackles, fly rods, trout fishing gear etc. Fly rods for fishing are made using various types of materials from carbon fiber of high technology to split cane of low technology. Rods of fiberglass are also very popular. If you are fishing in the lake then you must have longer rods around eleven feet. Wet fly anglers also prefer to use longer rods. But, the dry fly fishermen usually use shorter rods around 8 to 9 feet in length. If you are fishing in the shore then you must have 9 to 10 feet long rods with lightweight lines. 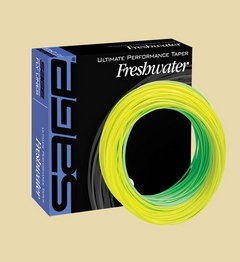 Trout fishing gear can be used to control the line and reel when catching and playing with big size of trout. If the line is properly fit with the fishing tackle then it will increase the chance of catching fishes successfully. So, according to your fishing place and style, choose the best Trout Fishing Equipment and enjoy trout fishing in Colorado.